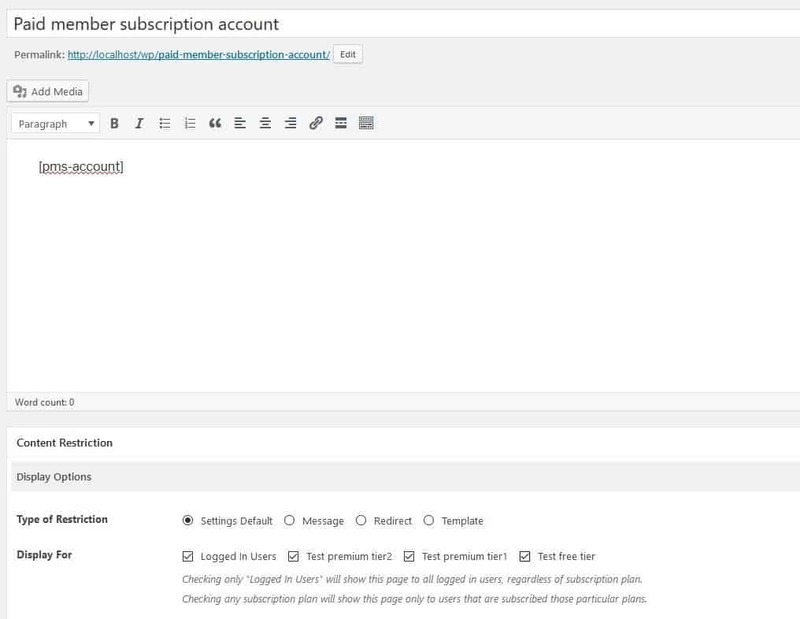 Transform your WordPress website into a full membership site in just several steps. No matter what kind of site you find yourself running, your main goal is always to attract and then retain your visitor base. One of the easiest ways to ensure this is to offer them subscription options, making them full-fledged members. Becoming a member, users become more invested and tend to spend more and more time on the site – no one will register if they’re not interested. 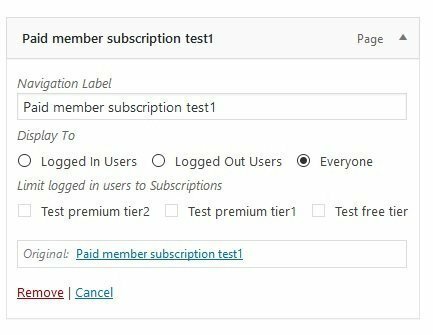 If you’re running your website through WordPress, then one of the best plugins to get your subscription site started is, without a doubt, is Paid member subscriptions from Cozmoslabs. 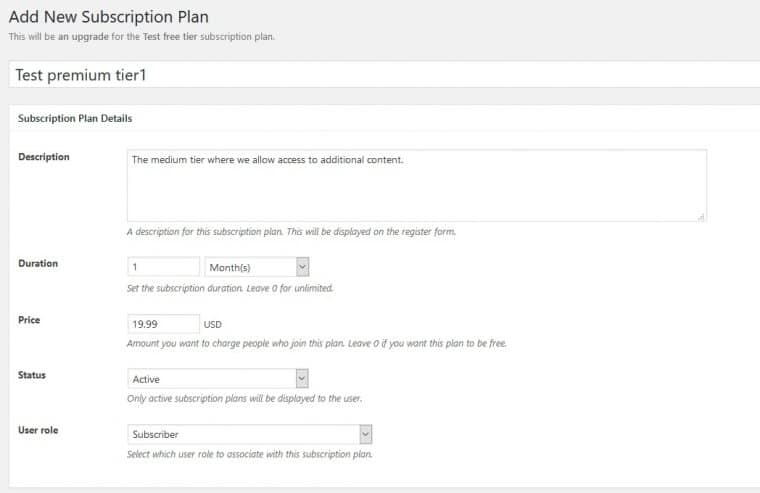 With it, you’ll be able to set up the whole subscription system and right here is where we’ll show you how to do just that, step by step. 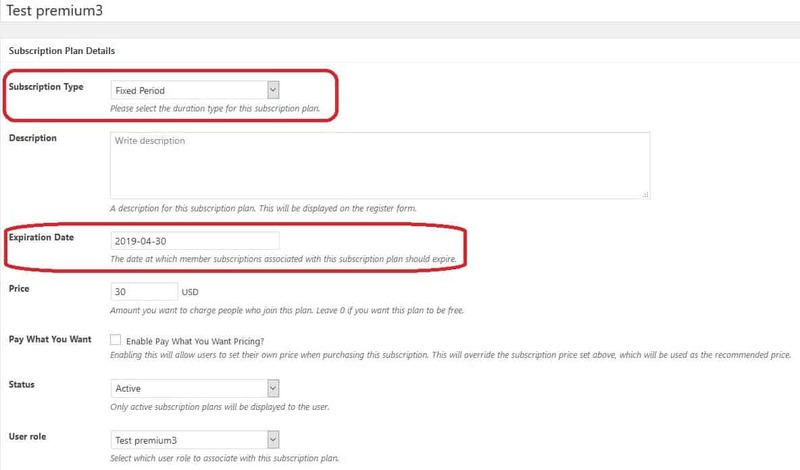 After you’ve installed and activated the plugin, you’ll need to enable subscriptions for your site. 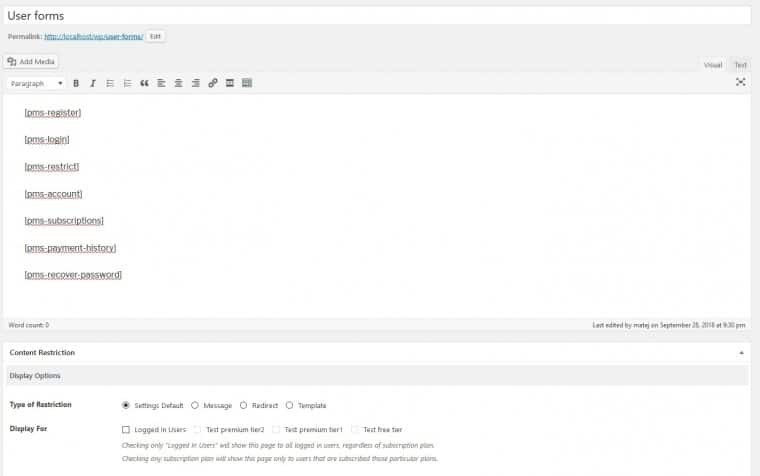 This first step isn’t directly linked to the plugin but needs to be activated in the WordPress general site settings. 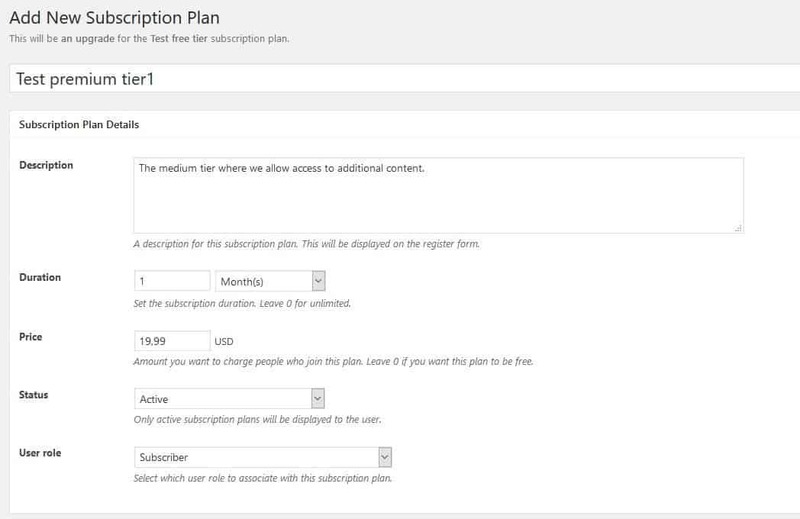 After you’ve made it possible for your visitors to become members, it’s time to create subscription plans or tiers that provide benefits to those who sign up. We’ll start with the most basic free tier which, in some form or another, all prominent sites/services have. 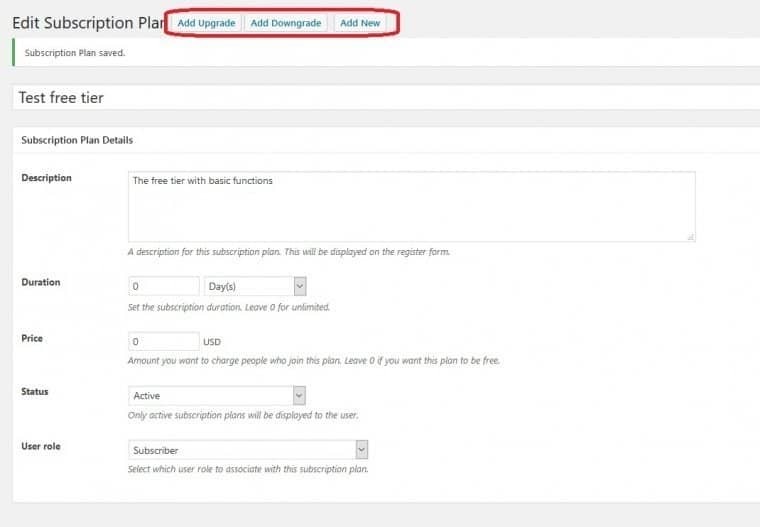 The great thing about Paid Member Subscriptions is the option to create connecting plans which scale up and down as upgrades or downgrades (seen highlighted in red on the picture above). By just choosing an option that is presented you’re automatically given a new, connected plan, in a simple click. You’re then free to edit the setting of this new plan as you see fit (in our case it’s an upgrade to a premium tier seen below). As you can see there are some differences in the way we’ve set up these plans – the price and duration. If you leave the duration at zero, the subscription won’t expire. 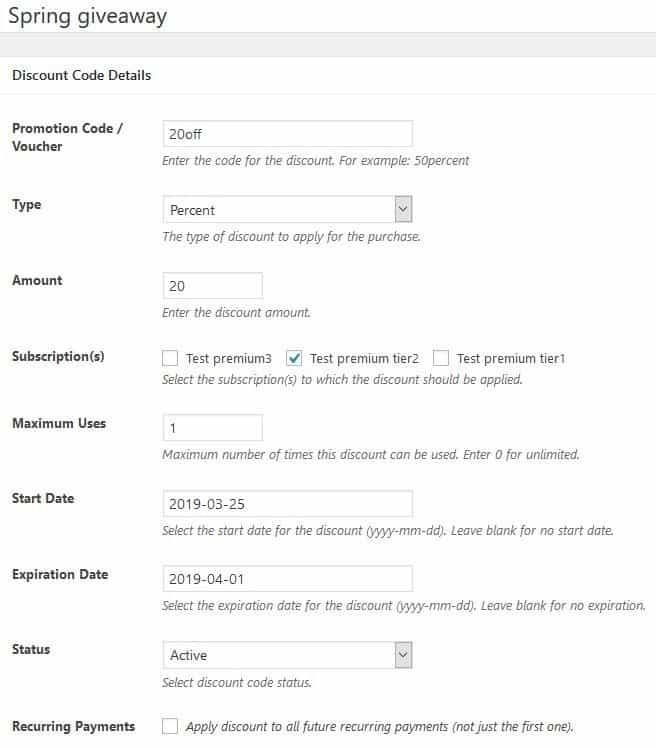 In this example, it’s used for the free plan, but it can also be used for lifetime memberships that don’t have expiration dates. Price is of course at zero for the free tier, whereas the premium tier requires payment. You can stack plans like these in the same way if you have multiple paying plans with different features. The plugin works on a restriction principle, which means if you don’t have the right “clearance” (subscription to a plan), then the content you’re trying to access will be blocked for you. With that in mind, you need to set up what is shown to your visitors who are not yet members when accessing this premium content. It’s essential to put enough thought into when content will be unavailable and for whom. This is the reason why visitors will want to become members, so you can safely add an asterisk to this step since it’s probably the most important one for building up your member numbers. Okay, so you’ve created your sub plans, restricted content behind said plans and you have casual visitors wanting to become members in order to access all the content you have to offer. This is done through forms. All the forms are already built into the plugin, and all you need are shortcodes to implement them on your pages. In the example shown, we’ve listed all the different forms that are available, just so you can get a sense of everything that’s available. 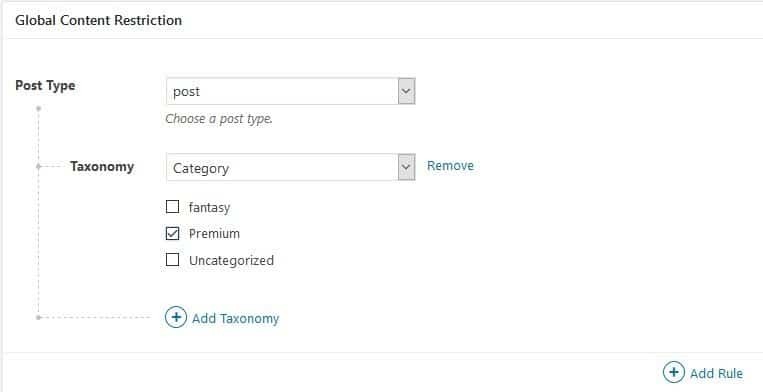 Normally, you would use one form per page and one pertaining to accessing your account look like the example below. Now that you know the shortcodes and have created pages that use them, you’ll need to set up a landing page for your new members. Every page you’ve published will be available for redirecting; all you have to do is choose. 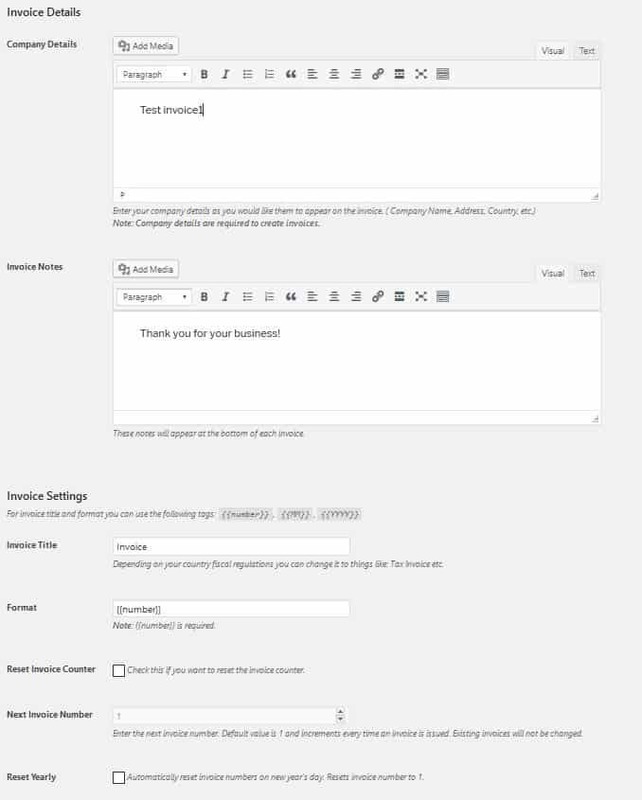 From the frontend, your visitors will be redirected to a page with a registration form that looks similar to the picture below. Of course, since you’re setting up a membership site, you’ll need to set up a payment method. 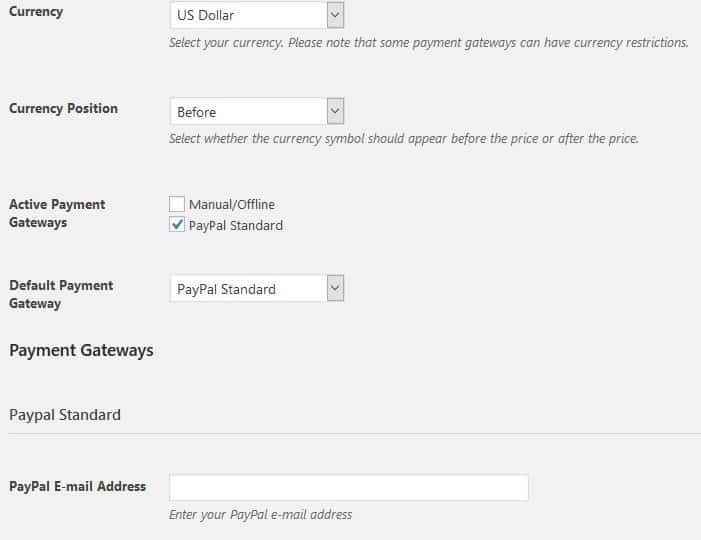 With the free plugin package, your only option is PayPal, but there are more options available, which we’ll get into more later. While running any kind of service, be it free or paid, you’ll want to be as clear as possible towards your customers. 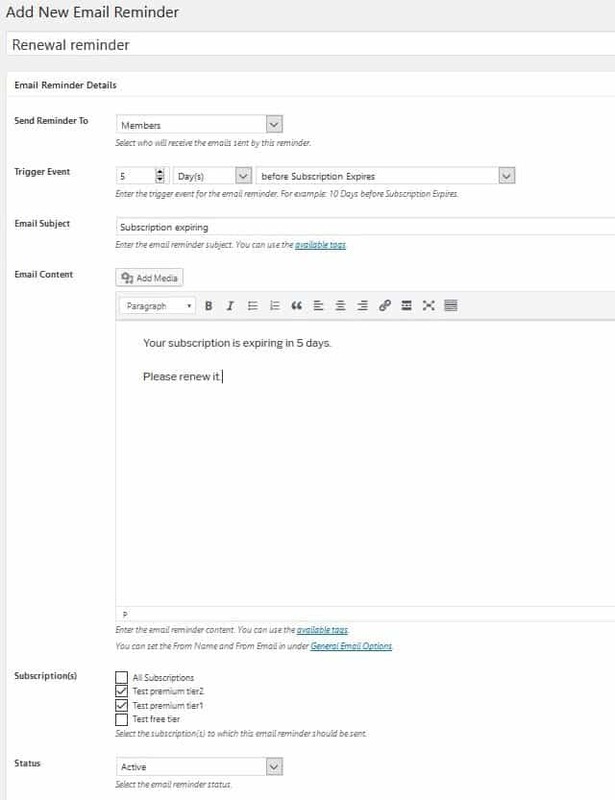 That’s precisely why it’s important to include automatic emails that confirm a visitor has become a member, that a new subscription has been activated, or that a subscription is canceled, or has expired. Doing it this way there won’t be any doubt from either side (you, or your visitor) what has occurred. 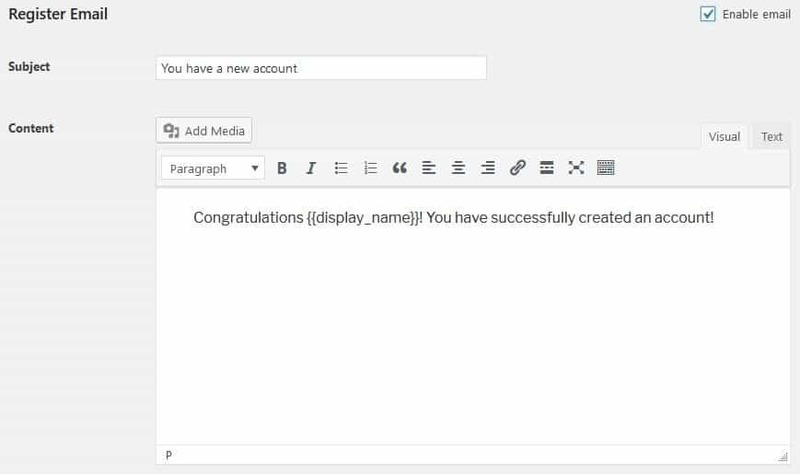 An example of a successful registration mail can be seen below. All the aforementioned steps cover the basic set up for your subscriptions and all of them are absolutely free. 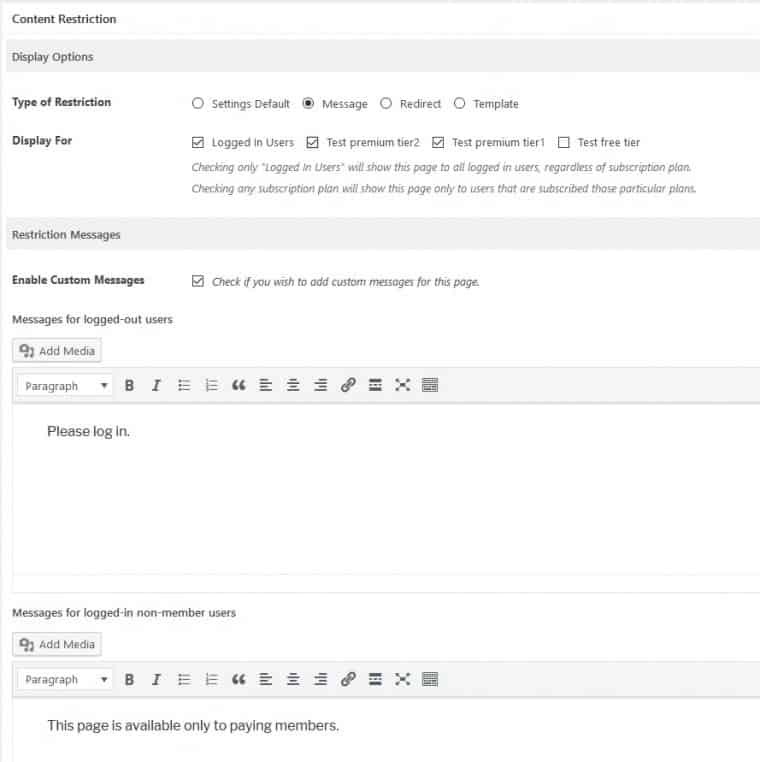 Within the free tier, you’ll also get functions that connect other popular plugins such as WooCommerce integration (if you’re using it), detailed payment logs for helping with financial control and oversight, as well as security features that help with the prevention of account sharing. 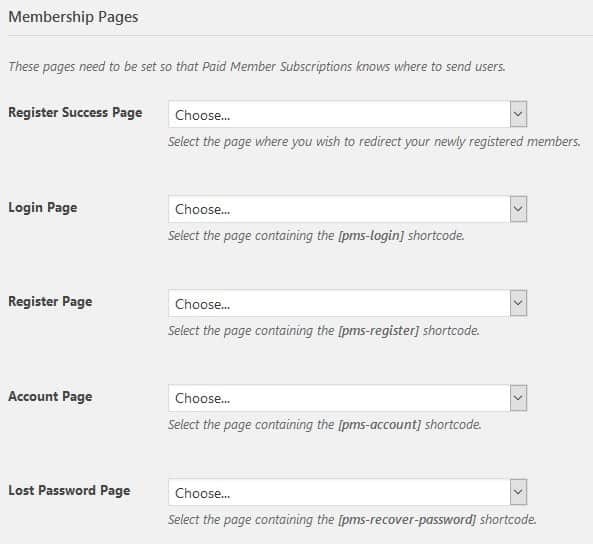 Paid Member Subscriptions, however, comes with two payment tiers that greatly enhance your options in creating the perfect subscription plan on top of everything we’ve already gone through. Upgrading your plugin gives you access to features like content dripping and a “pay what you want” option for members. You can find all the available add-ons below. The basic package is ready to be used by everyone, but you can advance it further with various add-ons you have at your disposal. Paid Member Subscriptions has something for everybody. The free options are robust enough for smaller sites, but with the add-ons, it becomes a full-fledged professional option for any type of commercial site you could be running. Now that you know how to use the plugin, you don’t have an excuse anymore why you’re not doing it. Published on March 26, 2019 by Matej Milohnoja. Filed under: membership, user.